In July 2013, D-Team Inc who devotes themselves to multi-functional application and file transmission APP software study has released a new version ---xCloud V4.2. 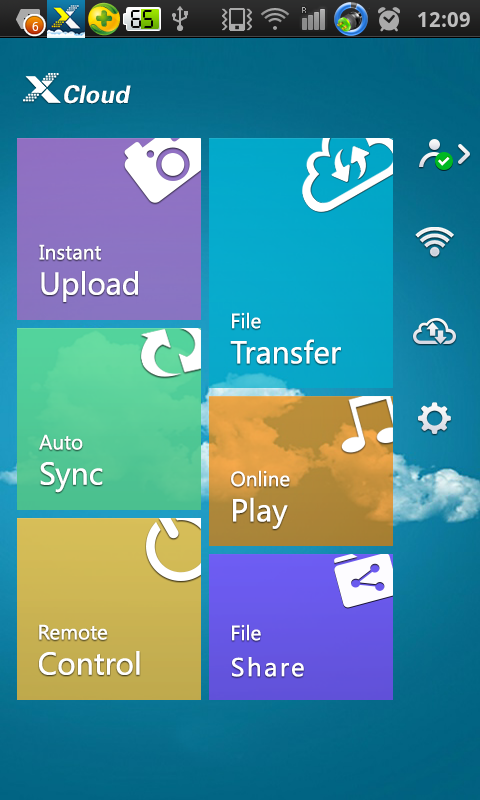 The latest android version of xCloud is expanding the biggest transferring flexibility between PC and mobile devices including smartphone, tablets, Ipod, Itouch etc, which give one more simple solution for many complicated situations in order to create first-rate transmission and cloud storage experience from PC to mobile devices. 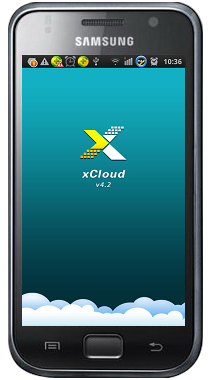 xCloud V4.2 provides better software for all personal and enterprise users via managing data, this APP can improve your work efficiency to realize higher business level in real time. 5. Other optimization and bug fix. xCloud V 4.2 tries to be unique in UI design, we not only optimize old version’s interface style totally, but input some new personalization factor which includes more soft tune skin and novel operation interface. Except for those detail optimization , the biggest spotlight is file share function being added. If you have installed xCloud old version, just updating is necessary to use the latest version which is more stable and fast. What’s more, our operation system is more flexible and personalized, you can enjoy higher level users’ experience.